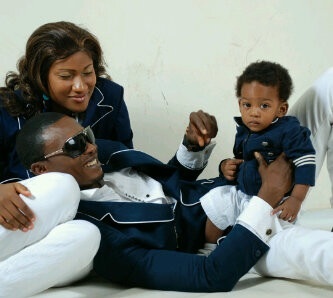 Mercy Johnson and her husband Prince Okojie welcomed their third child yesterday, a baby girl, in Baltimore, Maryland. Congrats to them! Actress Mercy Johnson welcomes a baby girl!